Following the 2012 CDL Charter School Invitational, the CDL can report several of the key final SY2012 metrics for its overall performance, most of the detail for which can be found on the Tournament Reporting Notebook or the Professional Development Reporting Notebook pages of this site. The CDL/CMSDL posted 4,388 tournament debaters this season — that’s well over 20,000 debates (given that the average number of debate rounds per tournament was about 5) — an expansion by 32% over 2010/11, and 60% over 2009/10. The CDL expanded by 14%, though it maintained the same number of schools (54) as last season. The CMSDL expanded by 133% — it more than doubled the number of debates held this season over last season — expanding in the number of schools by 57%, and adding a second conference this season. CDL schools attained the Urban Debate Participation Standard (8 debaters per tournament) 74%, an 18% jump over the 2010/11 baseline (which was 63%). This was the single most significant gain of the season, and accounted for the substantial upswing in “healthy” high school debate programs throughout the city of Chicago. When (and if) the CDL reaches about 80% in attainment of the Participation Standard it may be at what economists call “full employment” (unemployment of about 3%). In the CMSDL, attainment of the Urban Debate Participation Standard was 83%, down a little bit from 2010/11 (86%) but still quite high. 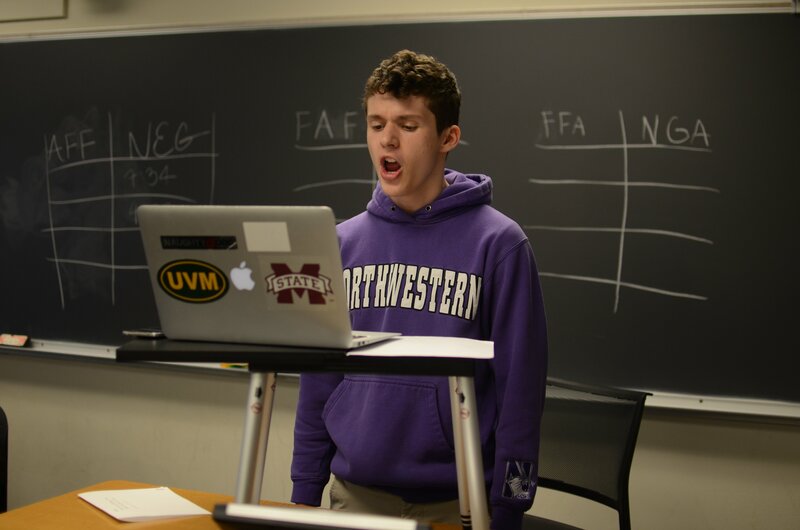 Participation in debate this year among high schools with 90% or higher Title I students, the Allstate Expanding Opportunities Initiative schools, increased by 21%, notably higher than the CDL average overall. Currently the CDL and CMSDL has 1,369 students in its comprehensive student roster (aggregated from all of the rosters submitted to Cityspan or supplied to the CDL administrators directly), though we continue to work with schools to update their Cityspan data. 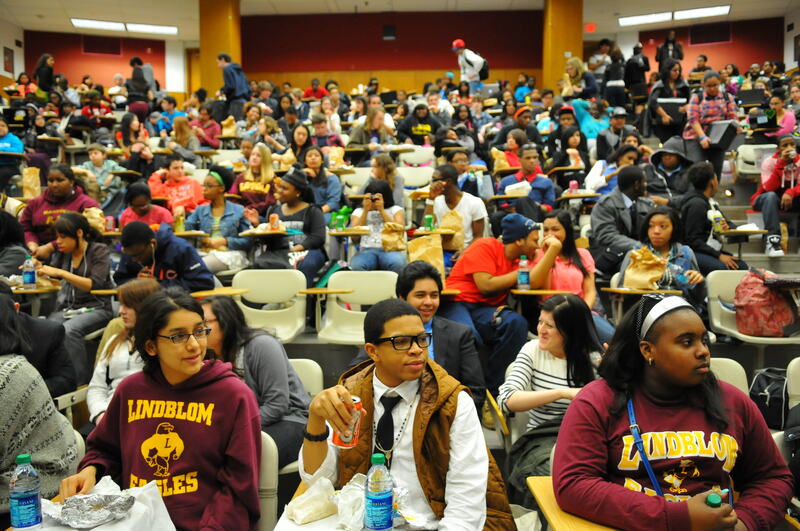 Of the 1,369 students, 1,229 debated at tournaments. 1,369 students is a 10% increase over 2010/11, and 54% over 2009/10. CDL and CMSDL coaches engaged in a total of 929 professional development training hours this season, 6% more than in 2010/11 and 52% more than in 2009/10. Those are some key, final 2012 metrics for your Chicago Debate League.